Many women (and some men, too!) have a natural desire to lighten and brighten their hair during the warmer months of the year, but for some women, especially those with darker hair, this can sometimes seem like a serious commitment when colour needs refreshing. 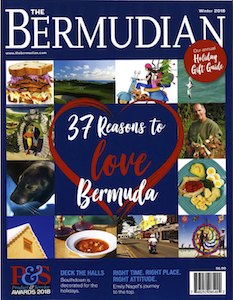 Alison Williams, owner of Headway Hair & Body, assures us that there need be no giant commitment so long as one is properly educated about the various methods and products available to lighten hair in a healthy and natural looking way. 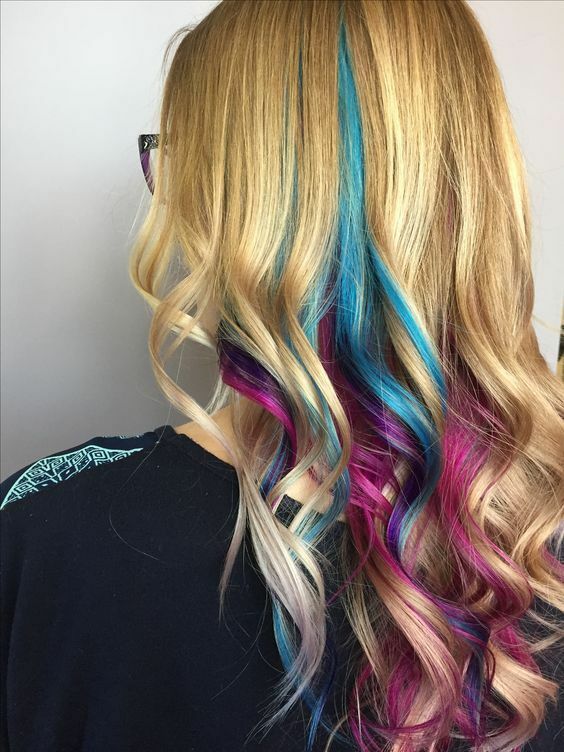 She shares with us the different color applications available to clients at Headway and the effects each one achieves. Babylights are delicate highlights created using a very fine hair color technique which mimics the subtle, natural highlights seen on children. The application process is similar to regular highlights, with the only difference being the amount of hair in each foil. For babylights, you only use a little bit of hair and create small separations between foils so that the highlights blend with the base color. The best part about babylights is that they are low-maintenance because they are so fine. When the hair grows out, there is no heavy line of demarcation so the appearance is softer and subtler and allows for more time between treatments. Celebrities everywhere have balayaged hair: From Alexa Chung to Rhianna anyone who is anyone is getting their hair brightened using the popular colouring technique. So what is it exactly? 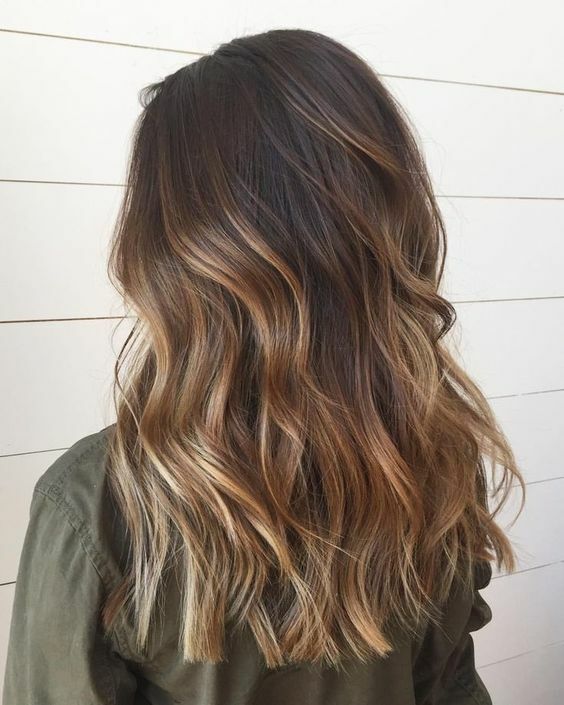 Balayage is a French word meaning “to sweep” or “to paint” and that’s exactly how color is applied to the hair during a balayage treatment which results in sun-kissed and natural-looking hair. 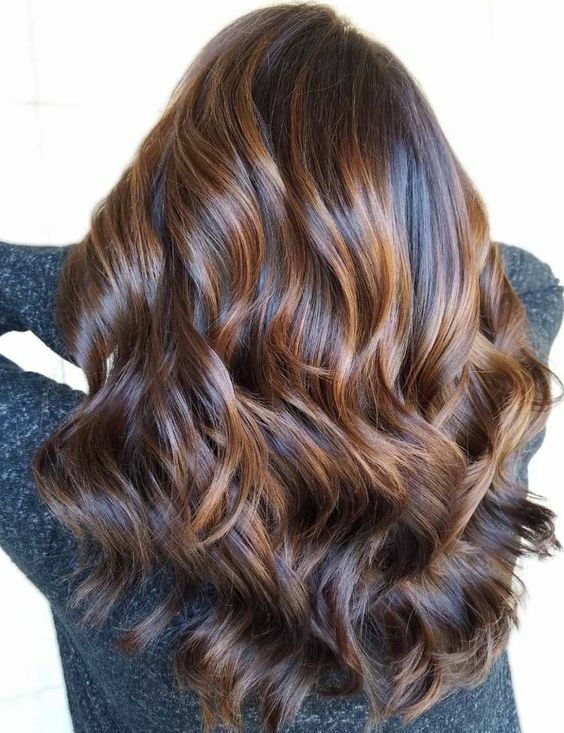 The goal of balayage is softness so colour is only applied to the surface of a section of hair, rather than the entire section itself but it is important to only receive a balayage treatment from someone who knows exactly what they are doing, otherwise the colour can look patchy and messy. A hair glaze is a temporary product applied to hair that can be clear and just add shine or it can contain pigment and be used to complement the tone of the hair color. A glaze is similar to a gloss as they both contain minimum or no peroxide or ammonia and it simply coats or sits on top of the hair. A glaze typically only lasts for 1 to 2 weeks, so think of it as a short burst of energy for your hair color that can be enjoyed for special occasions like weddings or vacations. 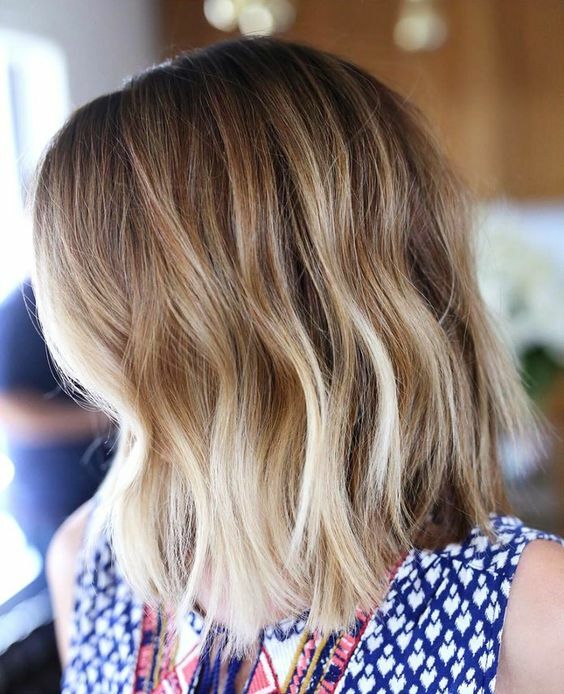 Like balayage, color melting or root melting is a subtle approach to colouring hair and it’s results in beautiful, natural-looking hair. Before color melting, balayage technique or highlighting is applied to the hair, making sure to include face framing highlights. Once the balayage is complete, the colour melt is applied the root area and gently worked through the regrowth area. 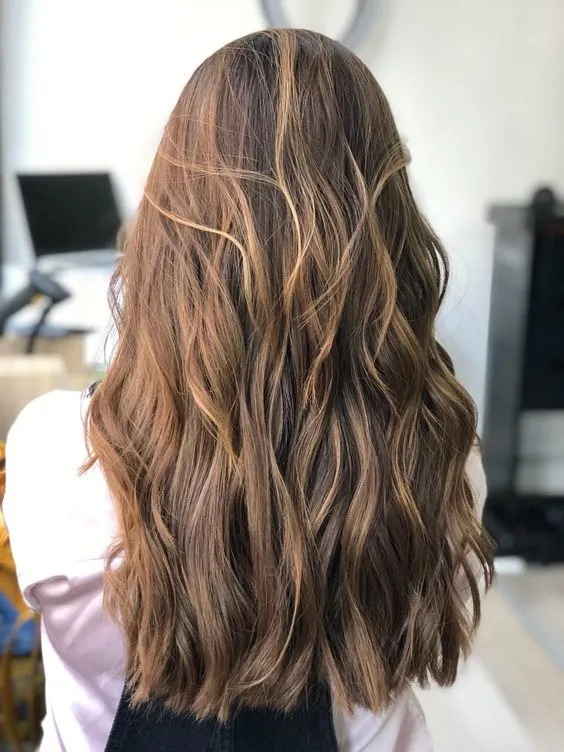 The rootmelt colour is left for approximately five minutes resulting in a super natural-looking balayage that is soft, subtle and very low-maintenance. This process can be done a few weeks after highlights to disperse the regrowth line, thus giving you more mileage for your money. Anyone who has ever lightened their hair knows that toner is essential for creating the perfect hue. Particularly for brunettes wanting to achieve the perfect blonde or bronde highlight, toner is the difference between orange, brassy hair and the desired look. When toner is applied to bleached hair, it takes it to a more of an ashy, dusty or platinum color and can make your hair look shiner and healthier too. Toners alter the undertone of a hair color but does not lift the shade and the more you wash your hair, the more frequently you’ll have to tone it. For those seeking a more dramatic change but still with minimal commitment, the peekaboo highlight is perfect. A peekaboo highlight is one that is strategically placed in a small section of hair and generally hidden. 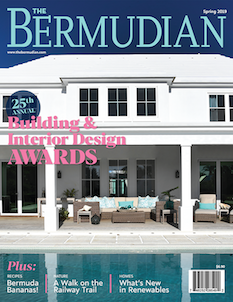 Popular peekaboo highlights often involve bold colours and are only visible when the section in front of it is pushed back. The idea of the peekaboo highlight is that it is fun and quirky but hidden unless styled to be intentionally visible. What makes the peekaboo highlight minimal in its commitment is that it can remain unseen and covered up easily without anyone knowing it was ever there. If you’re not afraid of commitment and want a full hair transformation for summer, pastels may be just the thing for you. 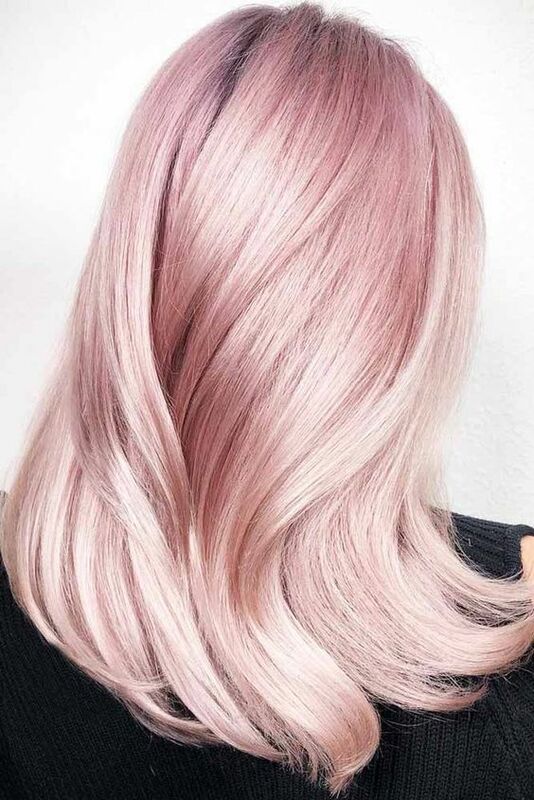 Offering a wide-range of beautiful hues like pink, lilac, rose gold and lavender, pastels are soft and pretty but may require more than one appointment to reach the desired color as they need to be applied to pre-lightened hair to achieve correct hue. 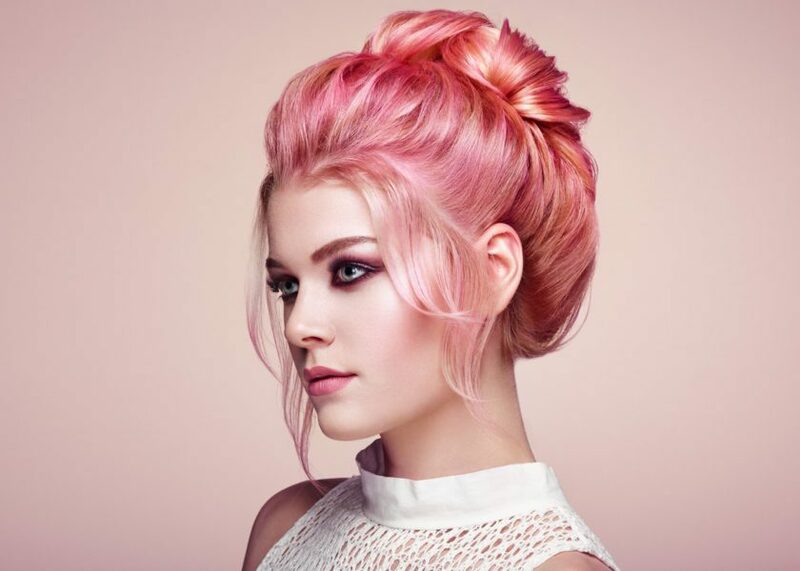 Pastels also fade in the sun so a toner will be necessary for making the colour pop. 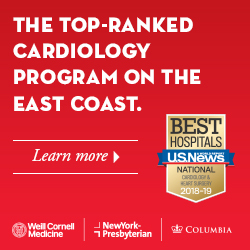 The Right Products Make a Huge Difference! As with any hair treatment, hair lightening should only be administered with the right products: using the wrong products can result in hair damage and unnecessary suffering. 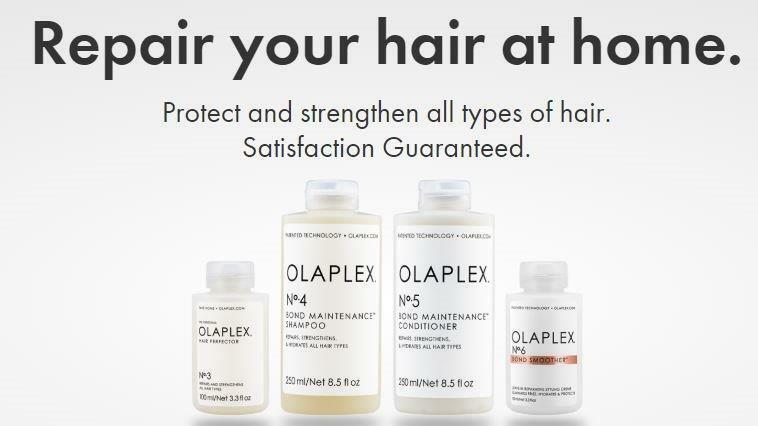 The staff at Headway are committed to using Olaplex products which protect hair from damage as well as restore already damaged hair to perfect condition. 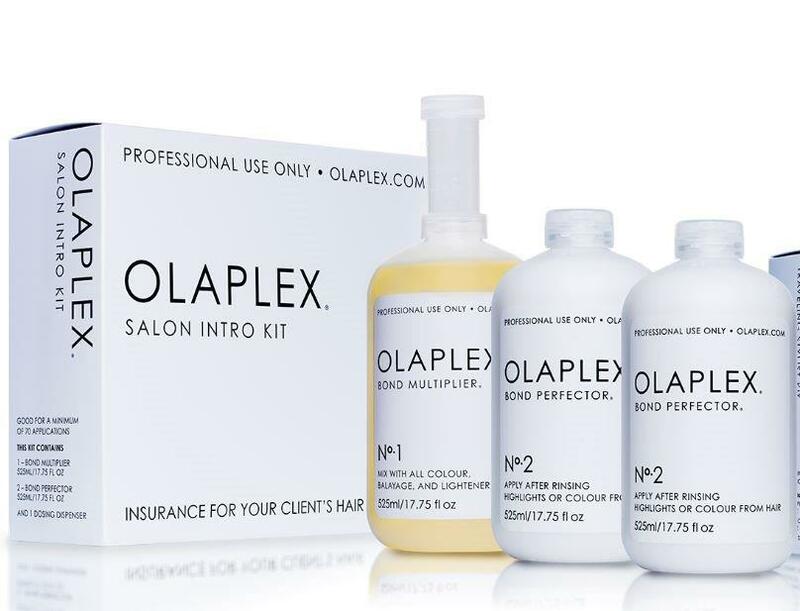 Olaplex products can used together with chemicals to prevent damage during the lightning and colour process, or afterwards restore hair to its healthiest and shiniest and make dull and damaged hair, vibrant again. Likewise, TiGi Copyright products are used after the chemical process to rebuild the integrity of the hair that may have been effected by perming, coloring or any number of chemical treatments. For those who have suffered damage from the sun and salt or from using hot tools too often, the staff at Headway are happy to help restore your hair to its natural vibrancy thus looking and feeling like virgin hair once again.